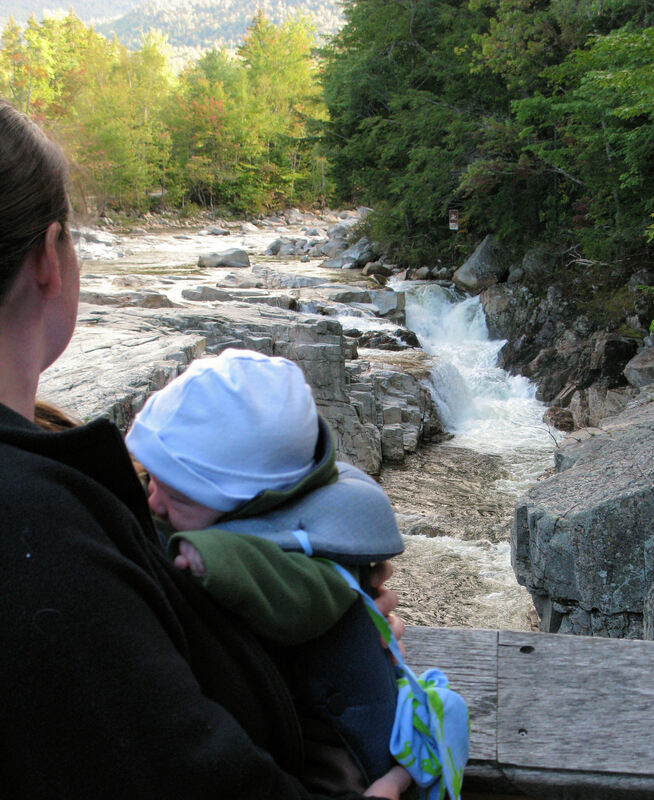 A few weeks ago, tropical storm Irene blasted its way through New England. 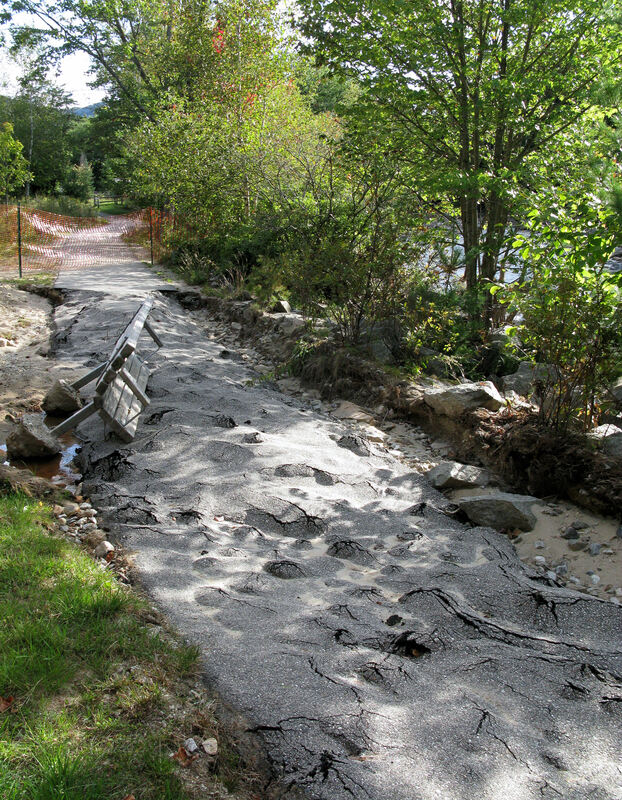 Part of its path directly crossed some of our favorite wilderness areas around the White Mountain National Forest in New Hampshire, and a number of roads were closed for a few weeks while crews repaired washouts from the storm. People were getting concerned, since we are approaching leaf-peeping season and the state desperately needs the tourism activity to maintain livelihoods. Over the past few days these roads have re-opened, and we took a little jaunt north to see how things were looking along the Pemigewasset Wilderness. We are planning to do a little backpacking trip with the kid in this area in the next few weeks, so were anxious to see what trailheads are re-opened, and if our planned campsite has washed away.